Fender Champion 20 Combo – Awesome Practice Amp! 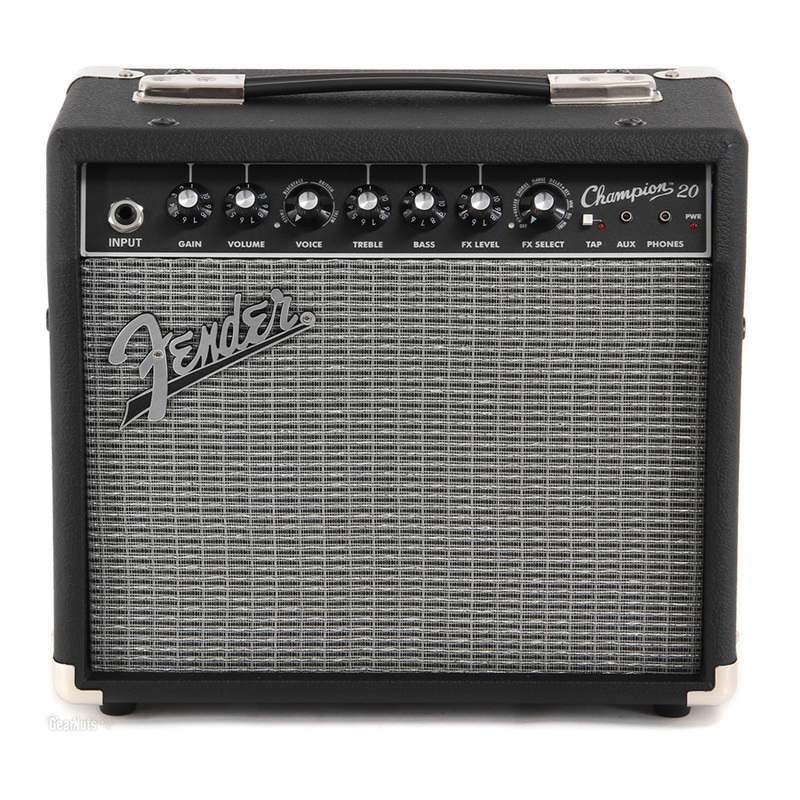 The Fender Champion 20 guitar combo amp gives you classic Fender tone in a stylish, affordable package. 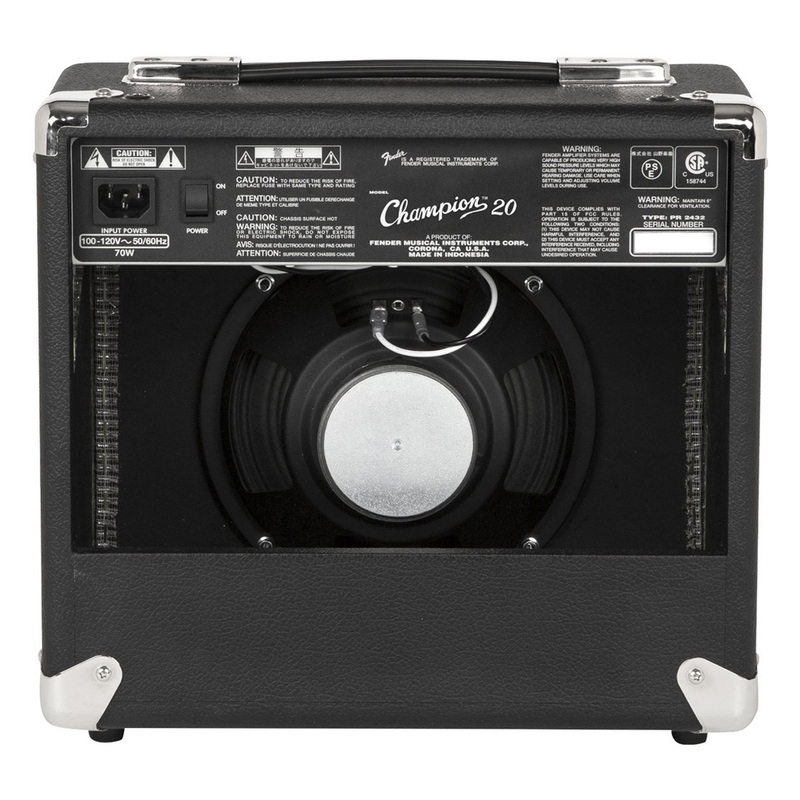 This ready-to-rock 1 x 8″ combo sports 20 watts and a wide range of tone – perfect for virtually any style, served up through a Fender Special Design speaker. The single channel’s selectable amp voicing gives you everything from classic Fender cleans to modern high-gain, while built-in effects – including reverb, delay/echo, chorus, tremolo, Vibratone, and more – let you polish your sound. Iconic Blackface styling completes the uber-cool Fender Champion 20. Fender Champion 20 Combo - Awesome Practice Amp! 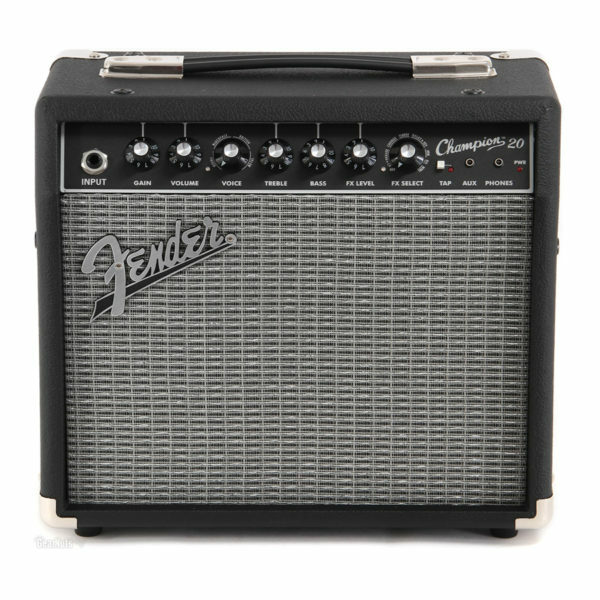 The Fender Champion 20 guitar combo amp gives you classic Fender tone in a stylish, affordable package. 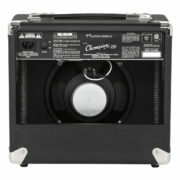 This ready-to-rock 1 x 8" combo sports 20 watts and a wide range of tone - perfect for virtually any style, served up through a Fender Special Design speaker. The single channel's selectable amp voicing gives you everything from classic Fender cleans to modern high-gain, while built-in effects - including reverb, delay/echo, chorus, tremolo, Vibratone, and more - let you polish your sound. Iconic Blackface styling completes the uber-cool Fender Champion 20. Serving up classic Fender cleans and overdrive, plus a selection of British and modern amp voicings and distortion flavors, the Fender Champion 20 may well be the ultimate practice amp. 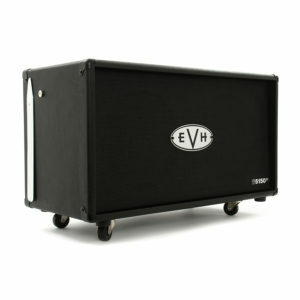 And with 20 watts through a Fender 8" Special Design speaker, this 12-pound powerhouse is the perfect amp to toss in your roadster and take to a friend's house for a songwriting session. The Fender Champion 20 gives you a slew of built-in effects to polish your tone including reverb, delay/echo, chorus, tremolo, Vibratone, and more. And you can easily match the effects to the tempo of your playing for perfectly-synced rhythmic effects. 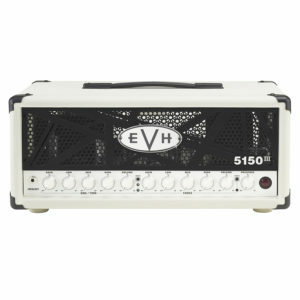 You also get an aux input for jamming along with your media player, as well as a headphone output for silent practice. 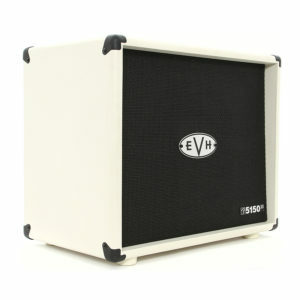 No Fender guitar amplifier would be complete without a dose of style, and the Champion Series doesn't disappoint. With a black "Bronco" vinyl covering with silver grille cloth, plus black vintage-style skirted control knobs, the Fender Champion 20 gives you old-school Fender amp vibe that's a perfect match for its sonic character. Get amazing value, style, and performance with the Fender Champion 20!